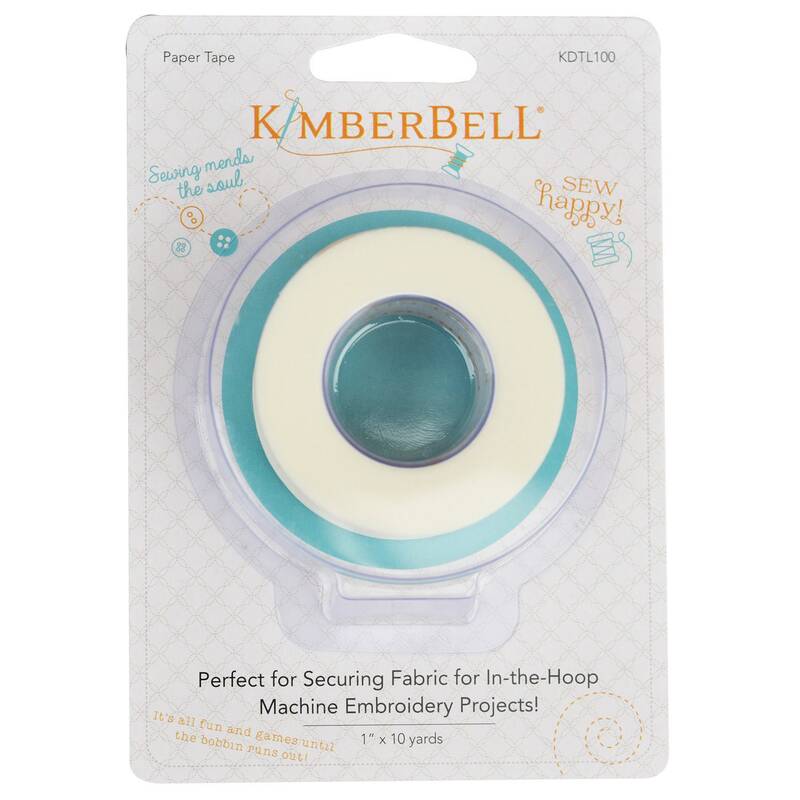 Perfect for in-the-hoop, machine embroidery projects. Won't leave sticky residue on the needle as it sews. Is semi-transparent so you can see your project. Can be used on the underside of the hoop without rolling. Tears away from stitches easily.